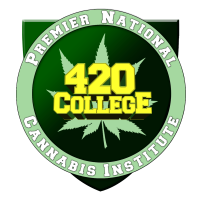 Get ready to position yourself and take advantage of today's newest and fastest growing market that is changing the way people think about medical cannabis, with the help of the premier medical marijuana school in California, 420 College. 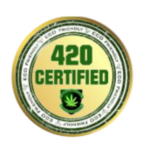 Proponents of medicinal marijana argue that it can be a safe and effective treatment for the symptoms of cancer, AIDS, multiple sclerosis, pain, glaucoma, epilepsy, and other conditions. 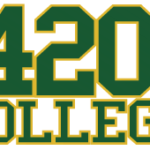 They cite dozens of peer-reviewed studies, prominent medical organizations, major government reports, and the use of marijana as medicine throughout world history.